Beat the sugar & oil together. Stir in the rest left ingredients & beat for 5 min until all nicely combined to a thick batter. Spread the mixture into a prepared oiled pan & bake for approx 45 min. Stand 10 min before turning into a wire rack to cool. 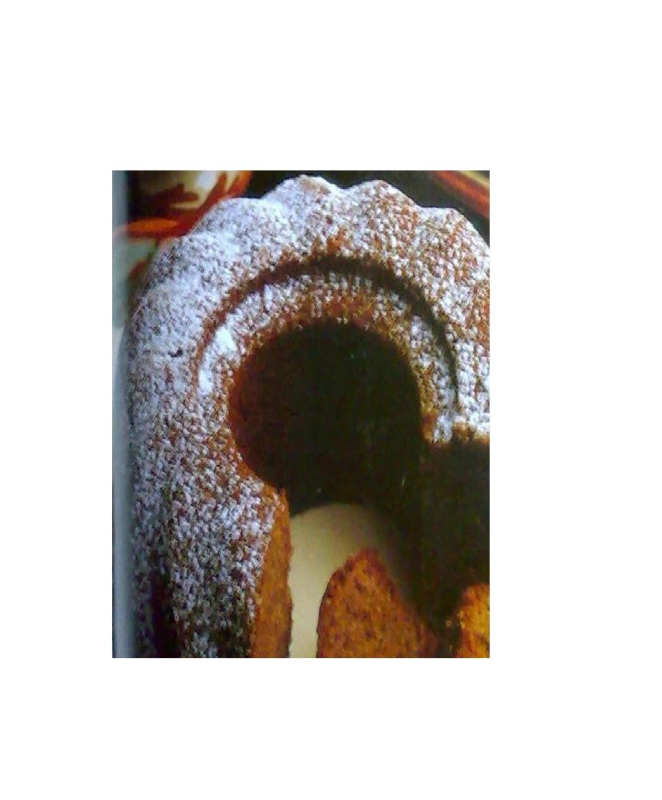 If you desire spread your choice of icing & serve with tea or coffee. Hi Mital, yes u can in the same amount. U can actually add potato, sweet potato, Courgette or pumpkin they all taste nice.Cheers. A wonderful recipe Rabz and I will try keeping ur advice when I get upset.Thank u so much friend. Dear swanti u can go ahead & try it with curd but I have never tried it so I can't really tell u but my cooking experience tells me it might not be as moist as it would be wit eggs. Plz keep in mind that cooking is all about trying out new things so plz let me know of ur out come. Cheers. can we use curd instead of eggs. there is a mistyping it's 1/2 c not 12 c mashed sweet potato.